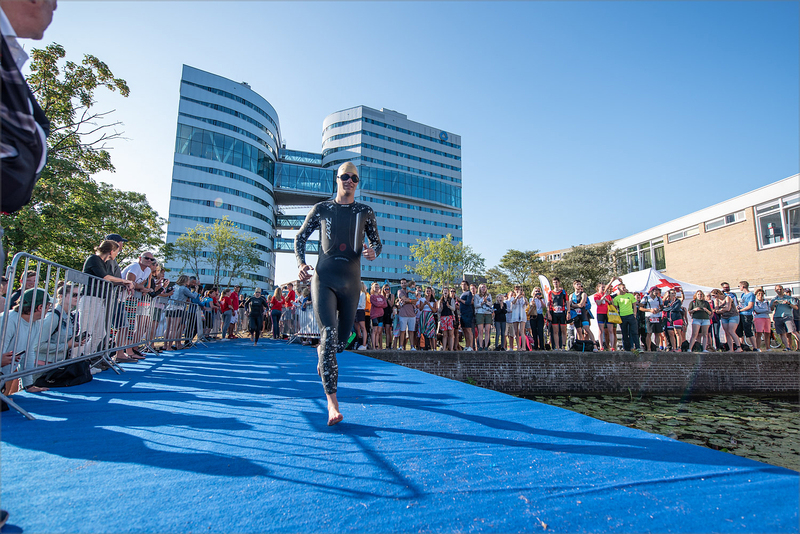 TRI AMSTERDAM’s course is designed to highlight the beauty of the city and the nature around Amsterdam. A triathlon in the middle of Amsterdam! Join us, push your limits and amaze yourself! 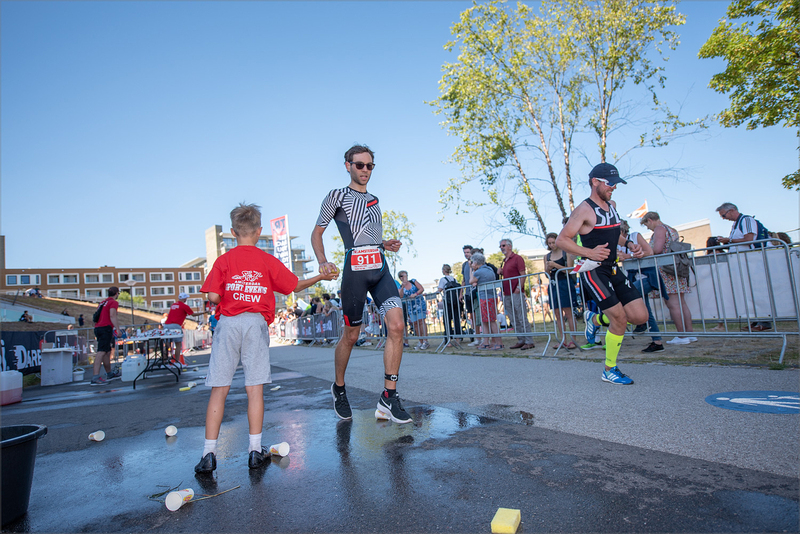 A triathlon in the heart of Amsterdam! You will swim in the water of the beautiful ‘Amstel’, just near the city centre. On the bike you will cross the beautiful nature reserves of the Amstelland, but also some wonderful places of the city. 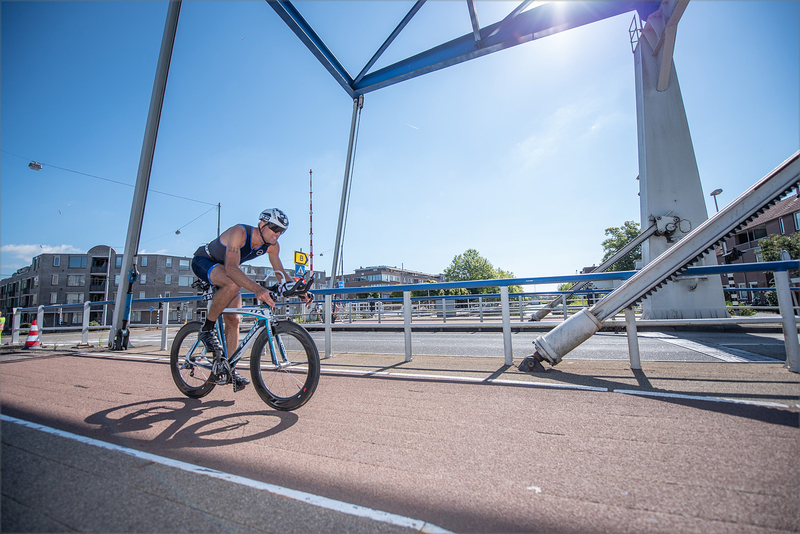 Together with hundreds of other triathletes you will ride along the canal called ‘Amsterdam-Rijnkanaal’ and the river called ‘Amstel’. When you return to Amsterdam, you will run two or four laps along the characteristic houseboats, and then you can finish in style afterwards. Take on the challenge individually or as a team by participating in the Olympic or Middle Distance. See you on 30 June!